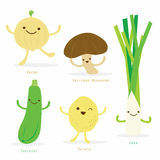 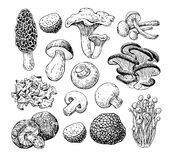 Shiitake Mushroom Vector Shiitake Mushroom Growing On Trees Vegetable Cartoon Cute Set Shiitake Mushroom Onion Potato Leek Zucchini Vector Mushroom Hand Drawn Vector Illustration. 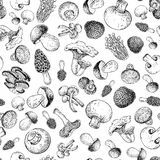 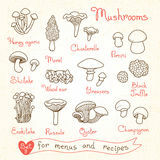 Sketch Food Drawing Iso Mushroom Hand Drawn Vector Seamlees Pattern. 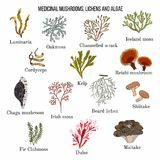 Isolated Sketch Foo Mushroom Stickers Cartoon Mushroom Stickers Set Drawings Of Mushrooms For Design Menus Cartoon Mushrooms Icon Medicinal Mushrooms, Lichens And Seaweeds Cartoon Mushrooms Icon Shiitake Icon In Cartoon Style Isolated On White Background. 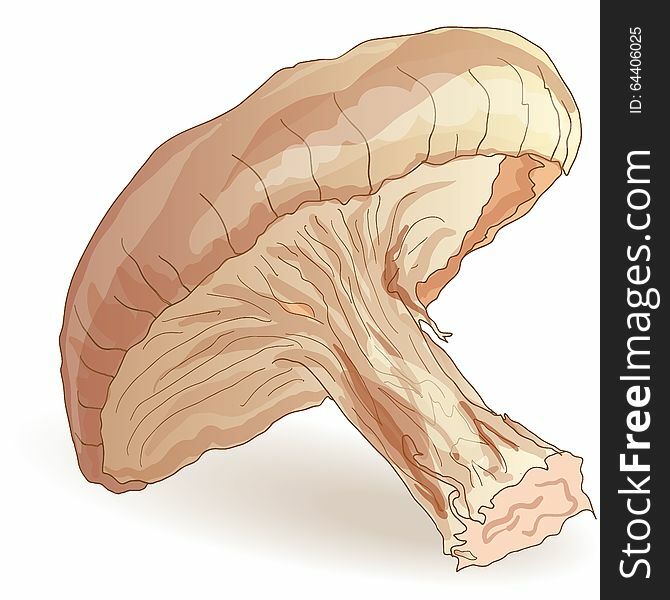 Mushroom Symbol Stock Vector Illustration. 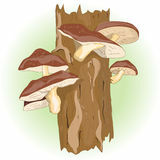 Shiitake Mushroom Hand Drawn Vector Illustration. 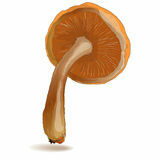 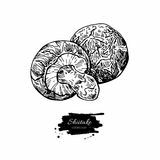 Sketch Food Dr Shiitake Icon In Cartoon Style Isolated On White Background. 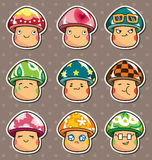 Mushroom Pattern Stock Vector Illustration.